Here’s an anamorphic update on the venerable DENZ optical viewfinder. The OIC 35-A from Munich-based Denz is can switch back and forth between spherical and anamorphic viewing. The ground glass holder has been adapted from the OIC 35 and allows use of all previous Arriflex 435 ground glasses. 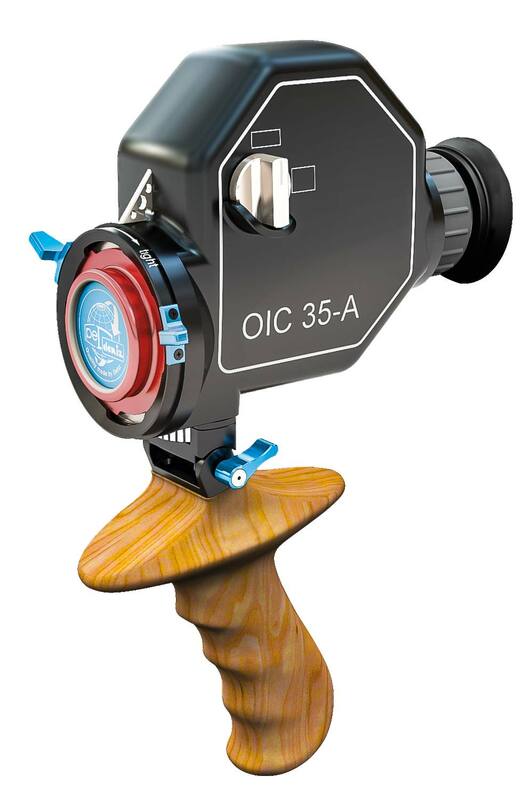 The new OIC 35-A Anamorphic/Spherical Viewfinder has an adjustable eye-piece (+/-3 diopter), removable eyecup, and comes in PL or Panavision mounts.